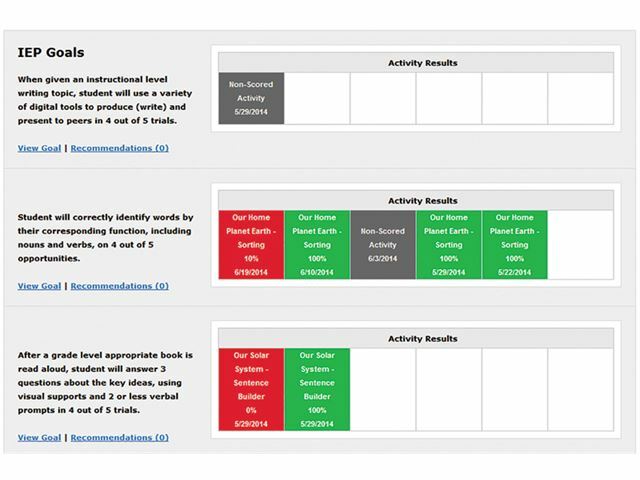 Boardmaker Online is a complete system for delivering personalised instruction and therapy while also measuring student progress. It is also the one special education solution that supports your entire team. Designed to benefit, departments, schools and individual classrooms, as well as the unique needs of the students within them. Please call us on 01457 819790 to discuss your requirements, request a quotation or place an order. 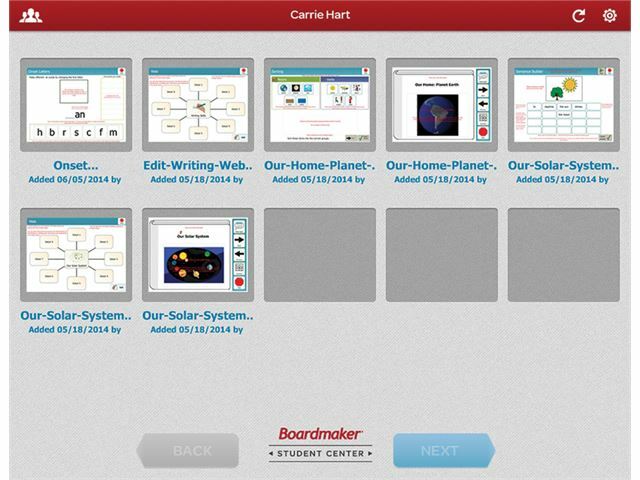 Use the Boardmaker Online Editor to create new activities from a template or from scratch. Edit your old Boardmaker activities you’ve uploaded or activities you’ve found in the Boardmaker Community. 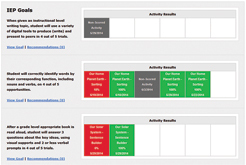 Create multiple page books and resources quickly and easily! Get more symbols than ever before with over 30,000 symbols and biweekly updates. Choose from three different styles as well as easily accessible web searches to create personalised and relevant information quickly. 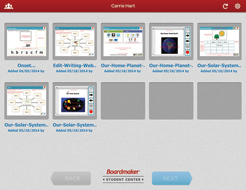 What can you do with Boardmaker Online? 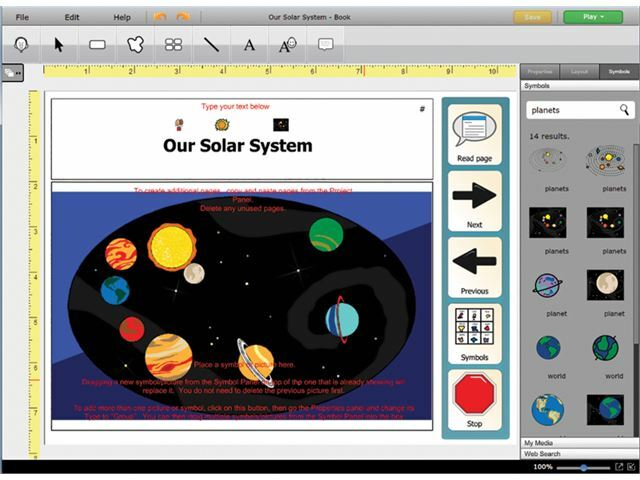 With the Online Editor, you can now create and manage symboladapted activities online from any Mac or PC, at school or at home. 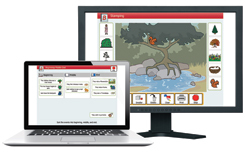 Create interactive activities in minutes. Over 30,000 symbols updated biweekly. 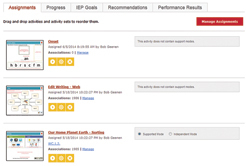 Pick any activity and assign it to your students for use at school or at home. 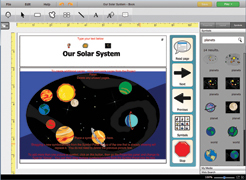 Plus, print your own activities or any you find from the 56,000 on the Boardmaker Community, right from your web browser. Access to personalised instruction anywhere. Track progress and measure success. Manage accounts and data centrally. 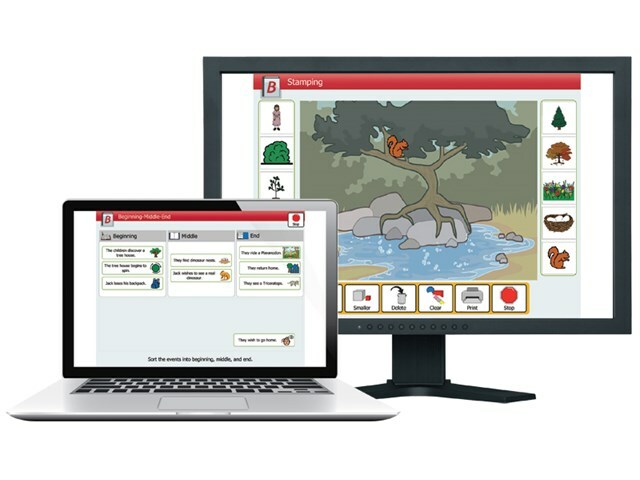 Engage learners with interactive resources regardless of their access method as little to no adapting is required to use switch scanning or eye gaze! 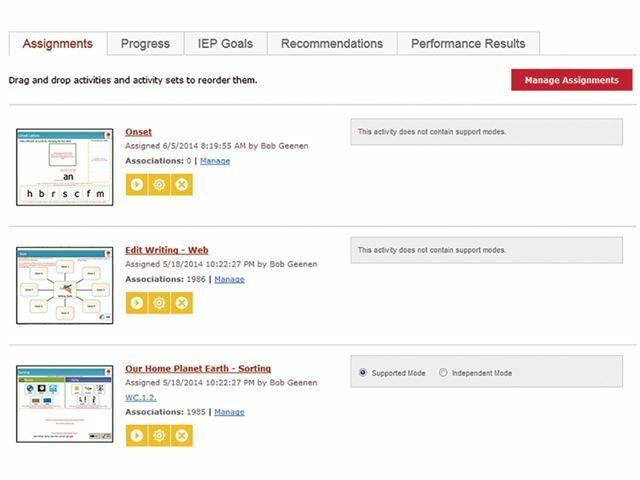 Track your students’ progress as they work on activities in relation to education standards. What's being said about Boardmaker Online? "I love that teachers are able to see what activities the student has worked on and the student's progress on each activity"
"I finally found a solution that Jacob actually enjoys and finds interesting. The days of enticing him with treats and video games to finish an activity are gone!"